This is a sponsored post written by me on behalf of Goldfish Crackers. All opinions are 100% mine. My kids were nervous about going back to school this year. Up until this point back to school season has always been a time of excitement in our household, but this year both of my kids were far more anxious and scared than they were excited. It caught me off guard. 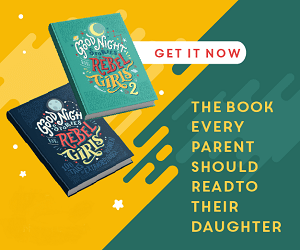 I was expecting excitement and instead, I had tears, and upset tummies, anxiety and kids who couldn’t sleep for the two nights preceding the big day. Last year my daughter, who was in first grade at the time, had trouble keeping her pants up. 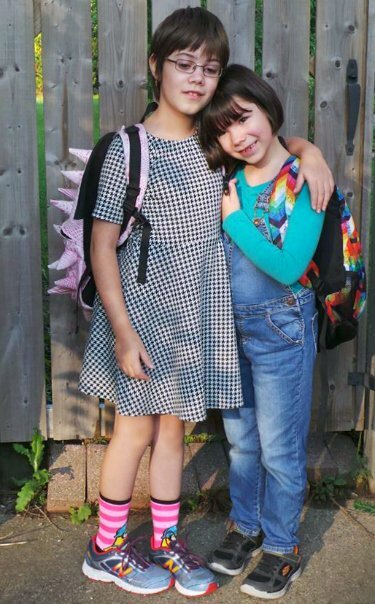 She had constant wardrobe malfunctions, which lead to me heading out and buying half a dozen pairs of overalls, promising her teacher that this would be her “uniform” for the remainder of Grade 1. Over the summer we had a few trial runs with regular pants, and she seems to have reached a point where she remembers to adjust and pull things up without constant prompting. She was very excited about the idea of wearing “normal” pants now that she was heading into second grade. Yet when the first day of school came, she chose to wear overalls. I was perplexed by her choice, but she confided in me that they “made her feel safe”. There is comfort in what’s familiar, right? The one part of back to school my kids were excited about was the shopping, and I don’t mean shopping for new clothes or backpacks — they were excited about picking out what would be going into their lunchboxes. Applesauce, fruit cups, lunchmeat and Goldfish® crackers. Normal everyday stuff, right? But they were giddy with excitement as they picked each item and tossed it in our cart. 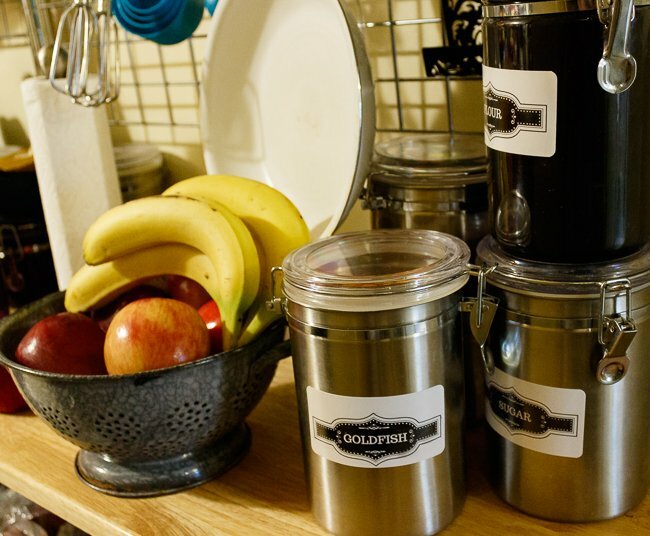 Goldfish are such a staple in our house that I have a canister set aside for them. The girls are always quick to tell me whenever the Goldfish start to run low. Their favourite variety is Goldfish Colours, with the mix of orange, green and red crackers. It’s a snack I feel good giving to them, both at home and in their lunch bags. My girls have been eating Goldfish crackers since they were toddlers. 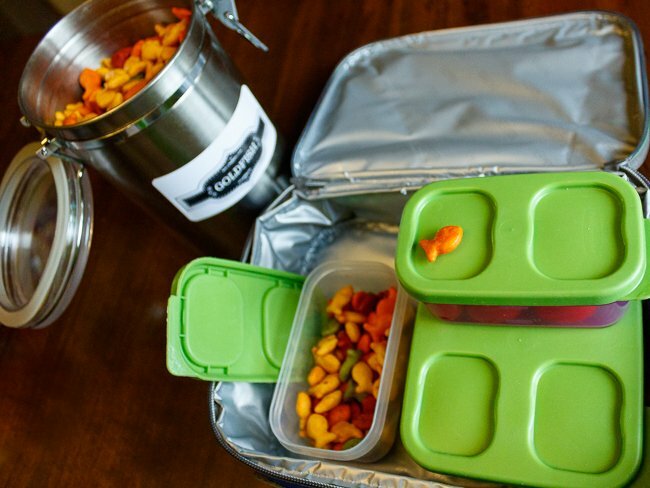 There have been times when it was the only thing they wanted to eat, times when it felt like Goldfish counted as its own food group in this household. I’ve always felt good about letting my kids munch on Goldfish crackers. I feel good knowing that I’m giving them a snack that is low in saturated fats and has zero trans fat. They are always baked (the cheese flavoured ones are baked with real cheese), and those bright colours are 100% natural. Interesting Fact: Those bright shades of green, orange and red are made without any artificial colours or flavours, everything is naturally sourced from plants. Green Goldfish crackers use watermelon and huito juice concentrates mixed with extracted tumeric. Orange Goldfish crackers use annatto extracted from the seed of the achiote tree. Red Goldfish crackers are coloured using a mix of beet juice concentrate and paprika extracted from sweet red peppers. When it comes to what’s in their lunchboxes, again my kids like what’s familiar. I’ve never been one to make animal themed bento lunches or cut their snacks into cute shapes. Come lunch time they don’t want novelty. They want familiarity, comfort, and small crackers shaped like fish. So I guess I shouldn’t be surprised that my kids chose Goldfish crackers as the snack of choice for their first days of Fifth and Second grade. Goldfish crackers have been one of their favourites for many years now. And much like the seven year old’s well worn familiar overalls, my daughters find them comforting. Visit the Goldfish Canada website. My son loves Goldfish Crackers and recently he’s taken a liking to the Colours one – I had no idea that’s how all the colours were made, it’s good to hear there are no artificial flavours or colours. I didn’t know where the colours came from – that’s pretty nifty! Goldfish Colours are a favourite around here. I have never seen the rainbow goldfish before – cool!! I’m really glad the Goldfish crackers have all natural colours now, and I think that they taste better too. I remember being super excited about choosing lunch and snack items when I was a kid too! 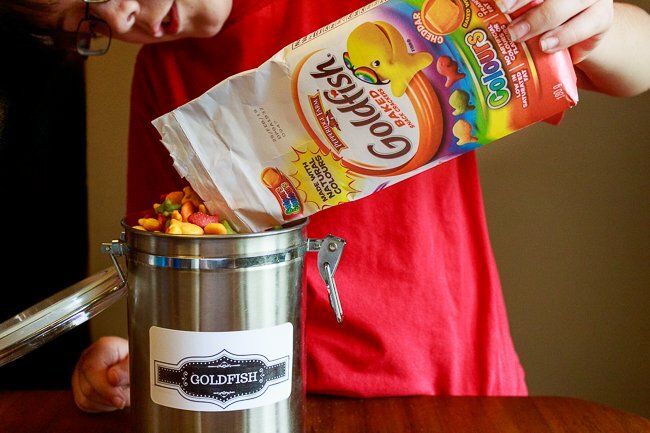 I love how Goldfish switched it up and did something fun and exciting for the kids! Even I was intrigued by the different colours. Goldfish crackers are the best! I love how they made this snack so much fun naturally! Goldfish are definitely yummy and I did give them to my kiddos when they were younger… Funny, I was about 18 when I first had them, but they are a staple in my household. 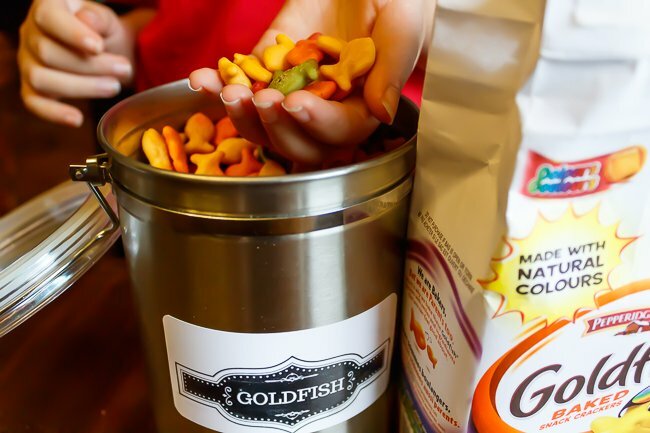 It seems that all kids love Goldfish and I have to admit that I do too! They make great croutons in soup!